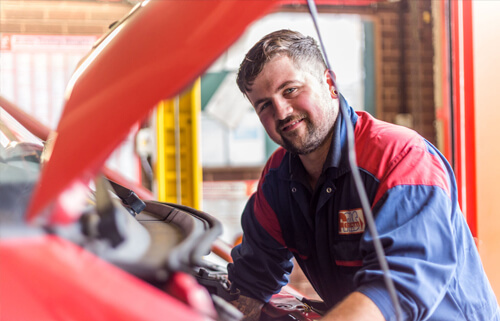 Welcome to Ferdotti Motor Services. 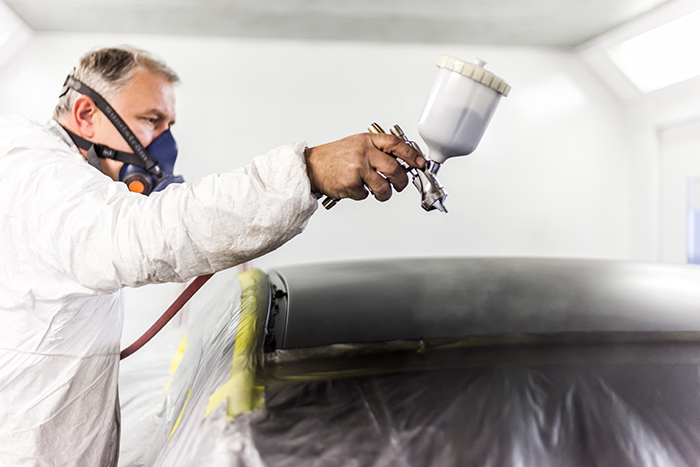 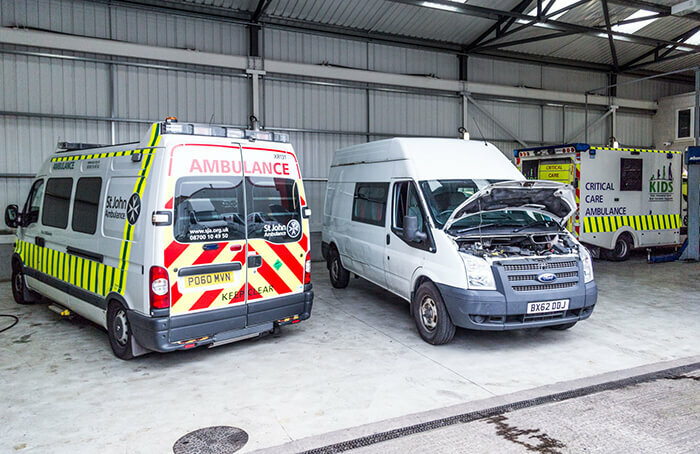 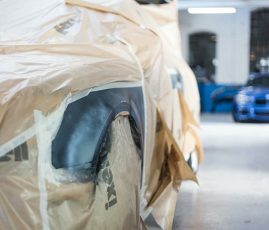 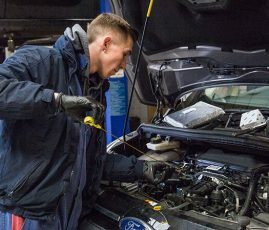 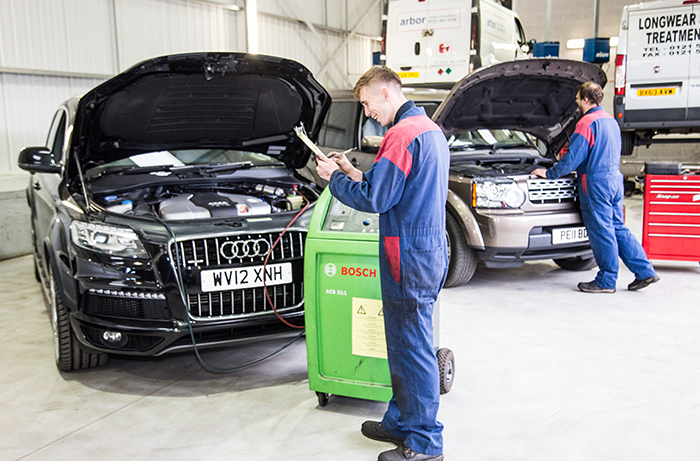 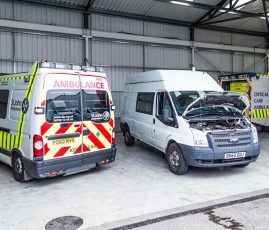 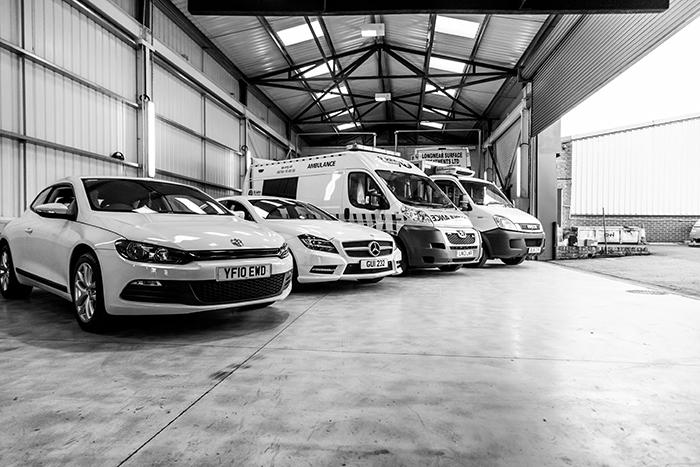 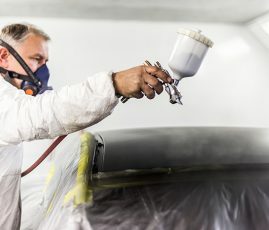 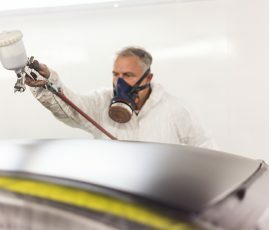 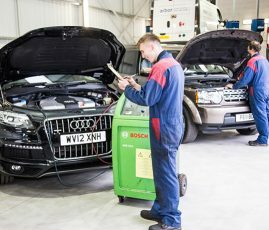 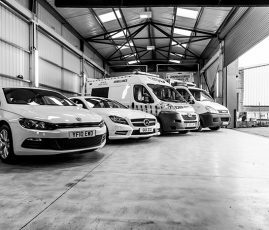 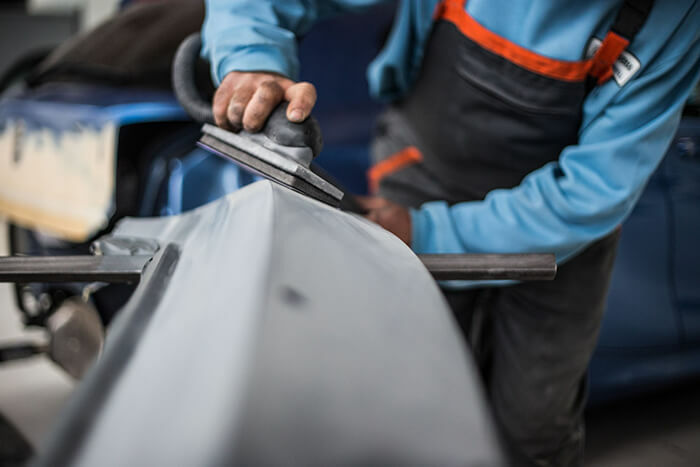 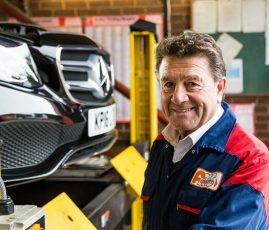 Since 1977, we have been providing a comprehensive range of garage services to motorists across the West Midlands, and we have established an enviable reputation for the quality of our workmanship and the reliability of our team. 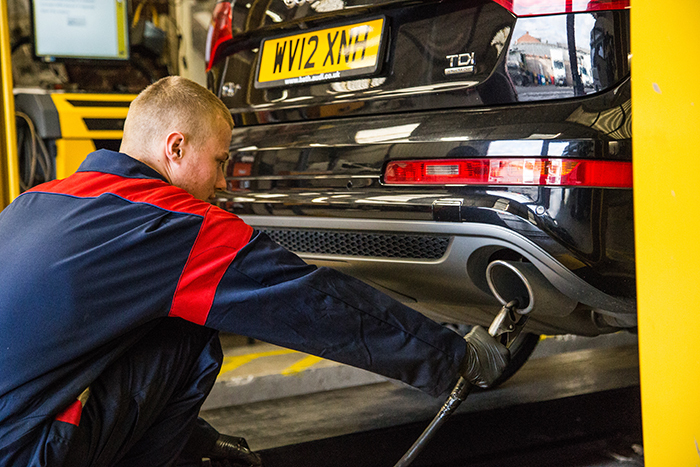 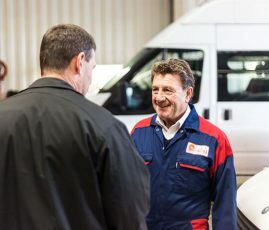 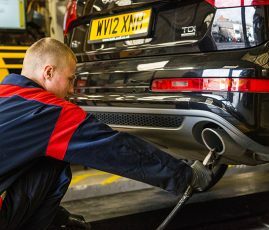 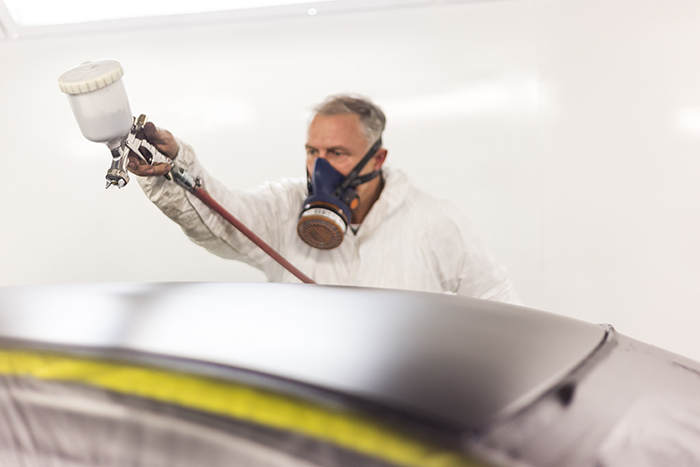 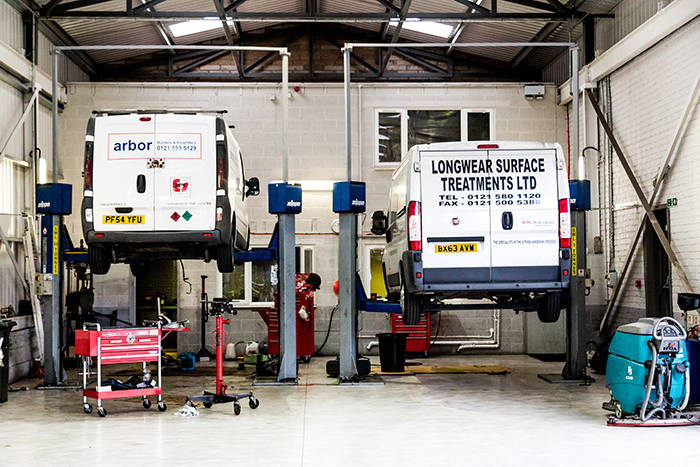 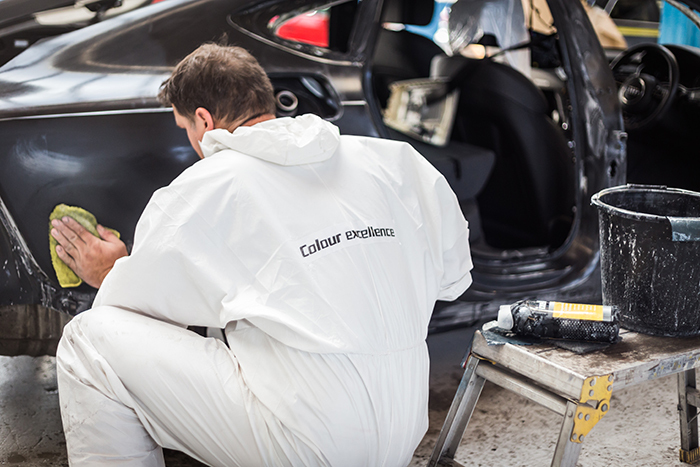 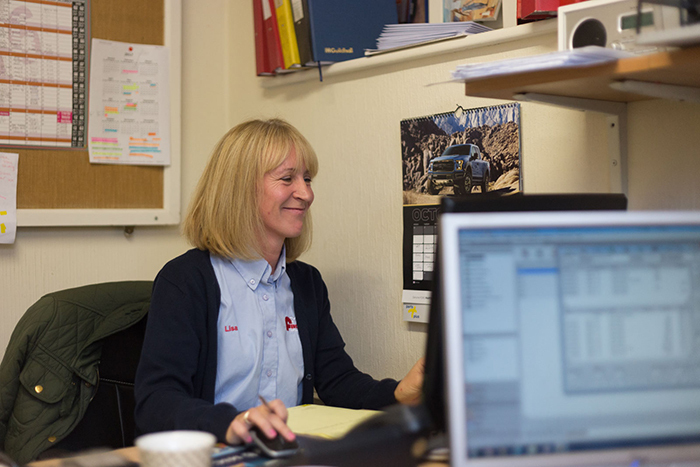 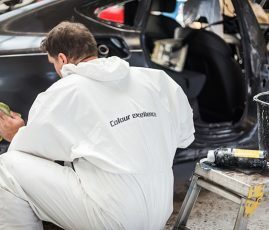 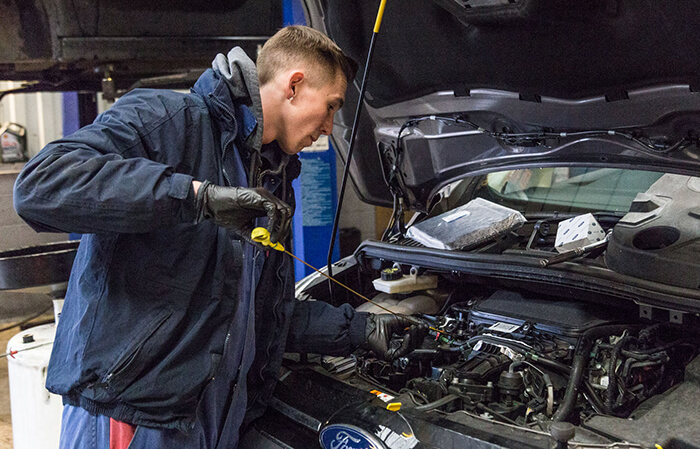 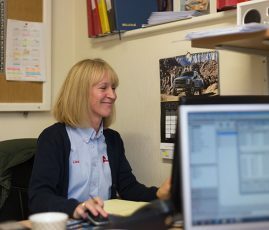 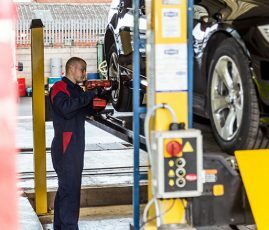 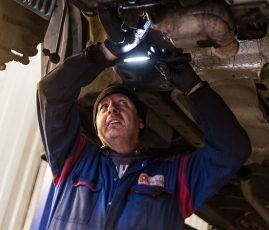 As a family company, the values of QUALITY, HONESTY and CUSTOMER SERVICE are at the heart of our business, so you can feel confident that your vehicle is in safe hands with our expert team. 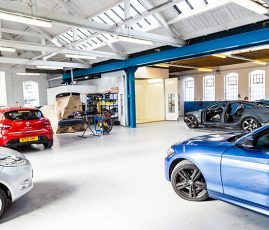 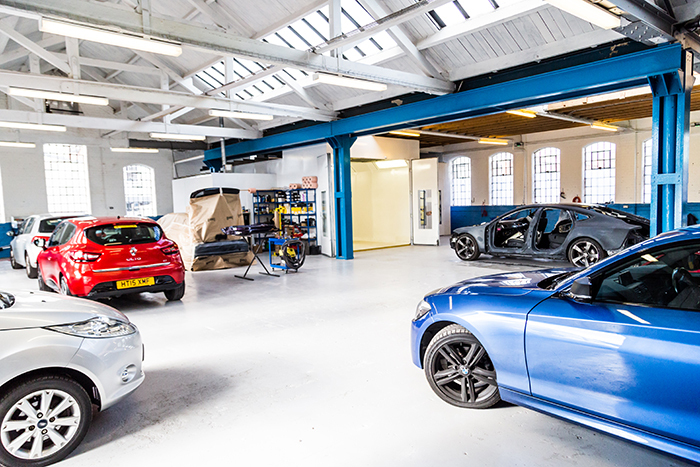 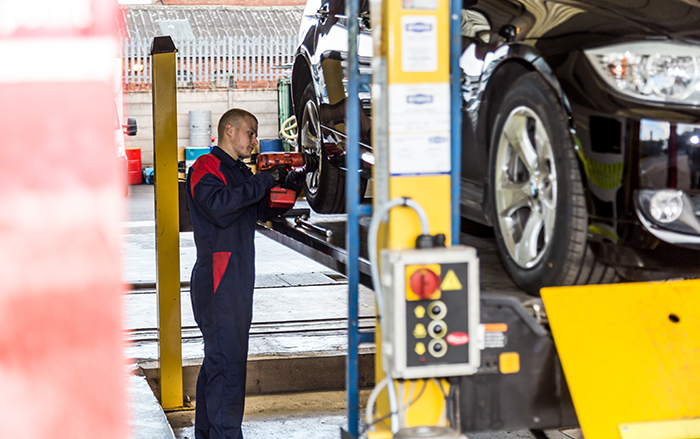 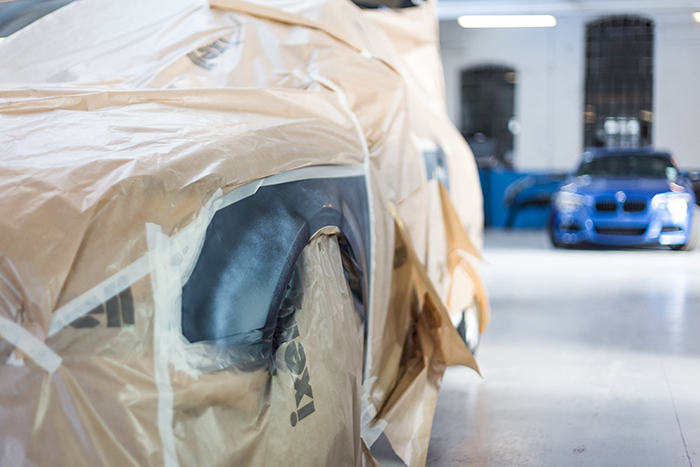 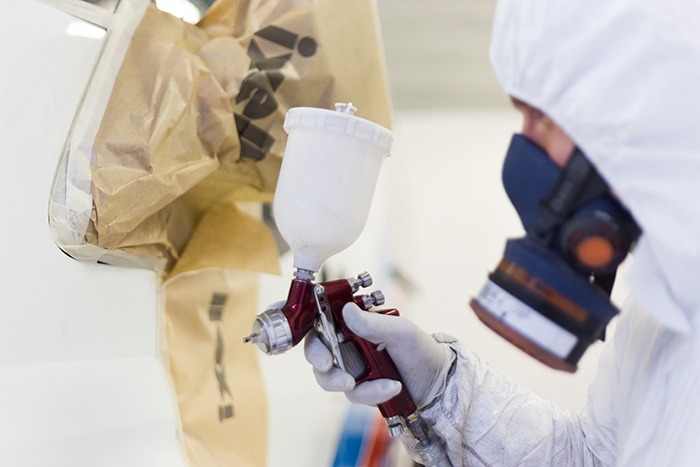 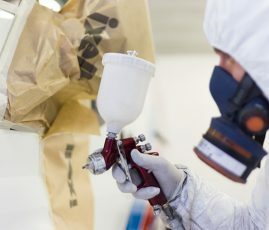 Give us a call on 0121 525 6144 or if you’re in West Bromwich why not pop in to our workshop? 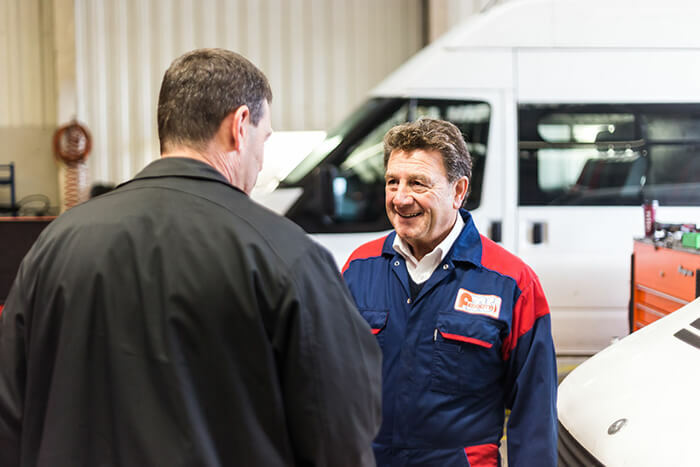 Thank you your help and assistance with the S&T servicing – I could not have achieved servicing the vehicles in 1 week without your help!! 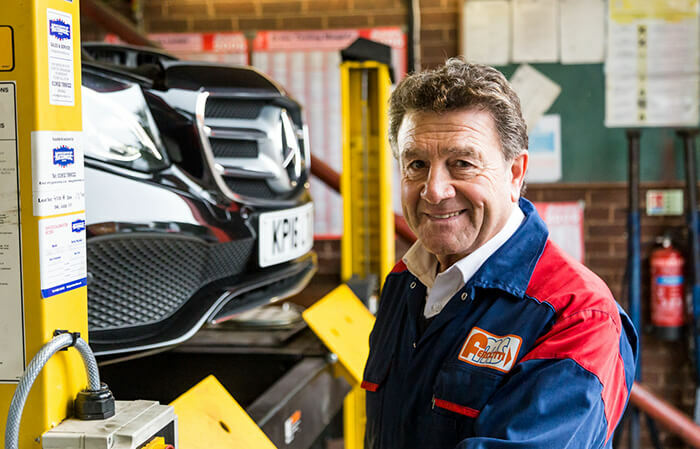 The fact that whenever we have used Ferdotti Motors, when possible, the vehicle has had works carried out and returned to us the same or next day. 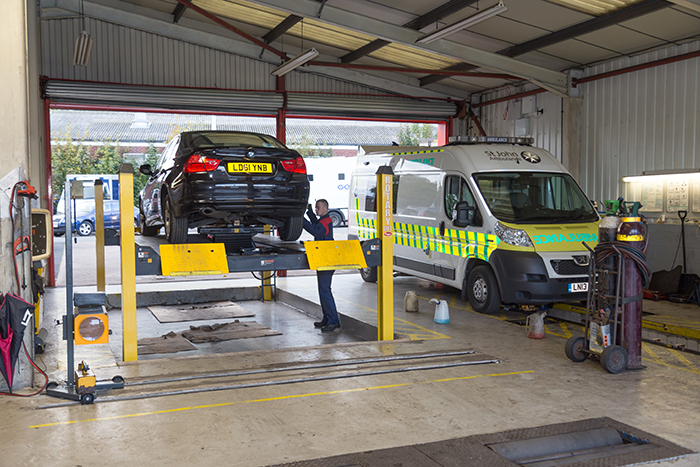 With regards to the recent repairs and servicing done to the above vehicle I would like to express me appreciation for the excellent service we received. 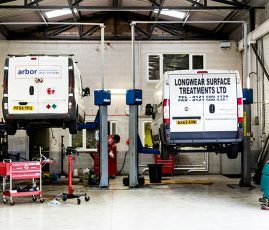 We have used Ferdotti for 2 and a half years and have found them very helpful in carrying out all that we require to a standard that is excellent. 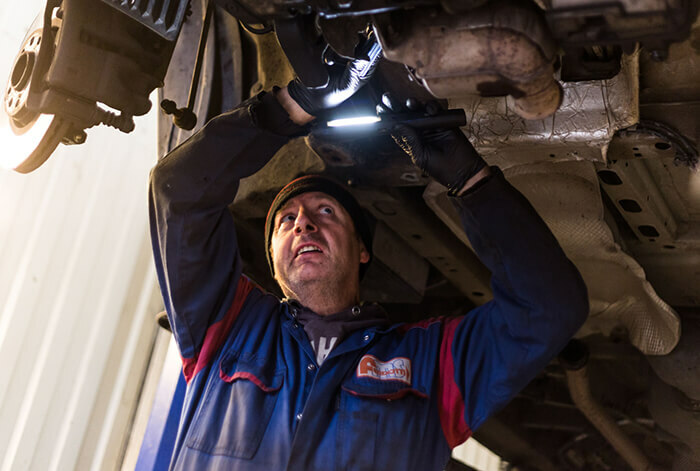 I have dealt with Ferdotti Motor Services for very many years. 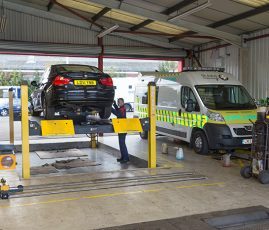 I have no hesitation whatsoever in recommending their services.